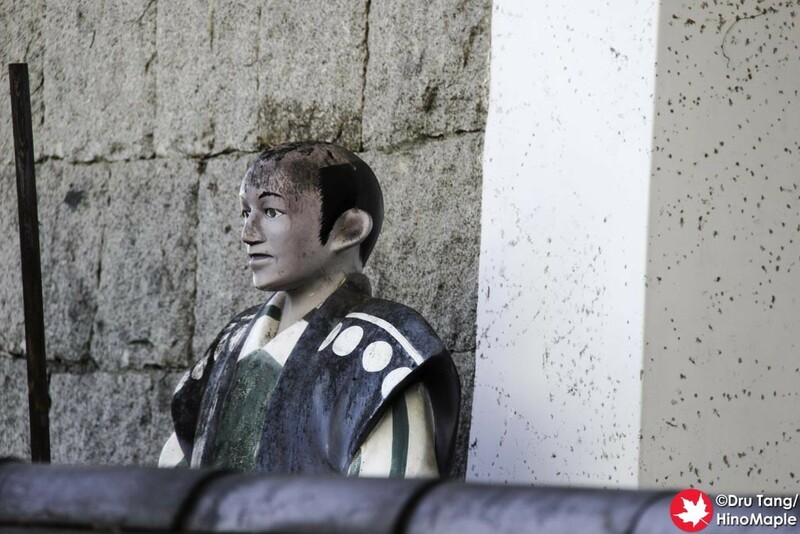 There is one major thing you need to know about Onomichi Castle before we can really talk about it. 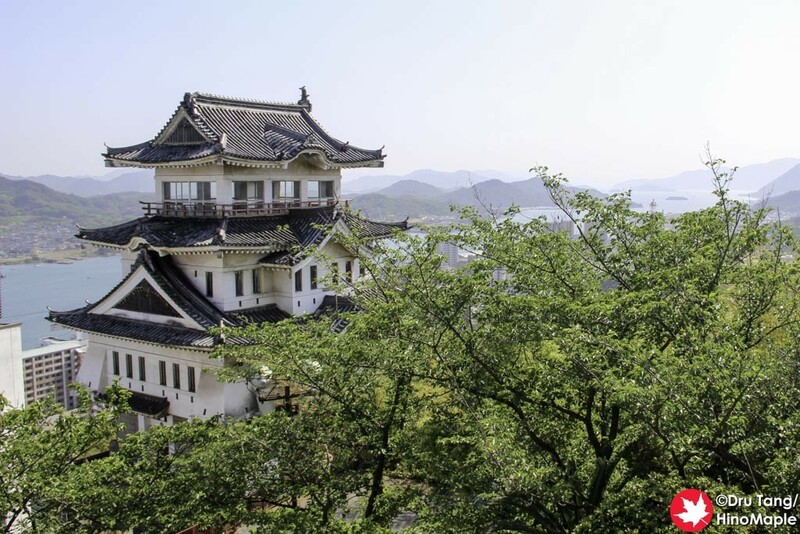 Onomichi Castle is not a real castle; it is not a recreation of any type; it is just a tourist trap and an icon in Onomichi to try to draw tourists into the area. I still managed to climb up to Onomichi Castle and while you cannot enter the “castle” now, it was a nice hike to get up there. There are several ways to get up to Onomichi Castle, but I took the path less travelled. I started off at Onomichi Gaudi House and walked up. I walked as far up as I could and followed the path to Senkoji Park. I ended up at the base of Onomichi Castle. It was a wonderful walk with not a soul in sight. 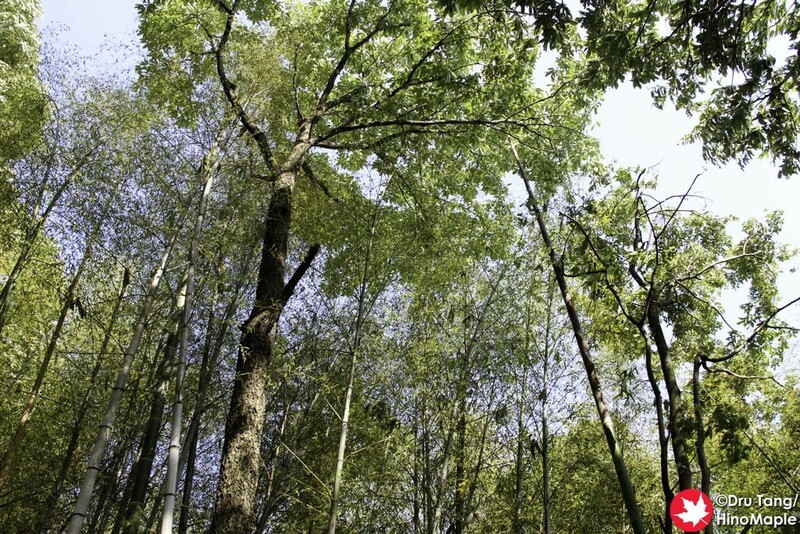 I had a short walk through the bamboo forest as well and really couldn’t ask for more. When I got to Onomichi Castle, I found it was nothing too special. It is a concrete building that was made to look like a castle. I would later find out it was built as a tourist attraction. In writing this post, I did a little research and it appears that things had been closed since the 1990s and they are trying to figure out what to do with the castle. I had a feeling that whoever built the Onomichi View Hotel Seizan was also the builder of the castle as they are located next to each other. I really have no idea and no information to validate this theory. 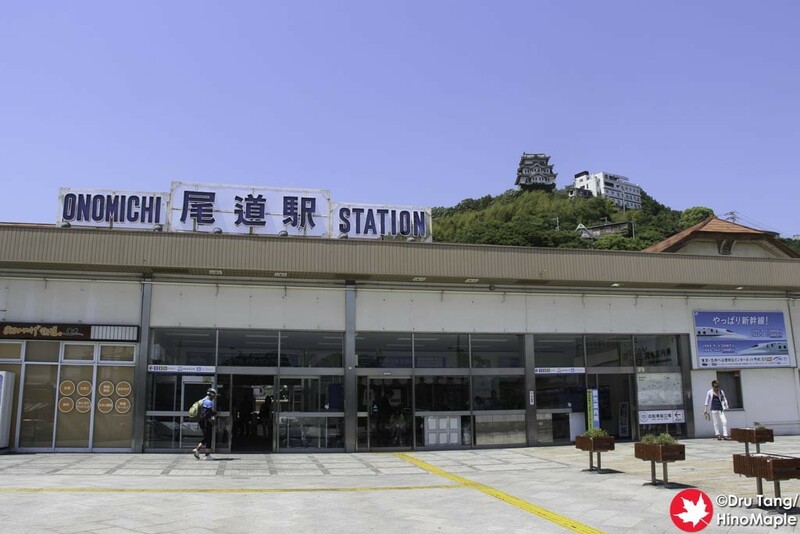 The castle itself is quite iconic from Onomichi Station. When you actually get to the castle, you can see it is starting to get overgrown by nature. There are vines that have grown up all along the base of the tower and the tower is looking very dirty. When you go up to the entrance, there is a gate there and faded graffiti as well. The thing that actually scared me was the plastic statue of a guard. The guard is looking old now and when I saw him I thought it was a real person for a split second. Even upon closer inspection, I just couldn’t figure out if I should be afraid or sad for him and his lonely life. 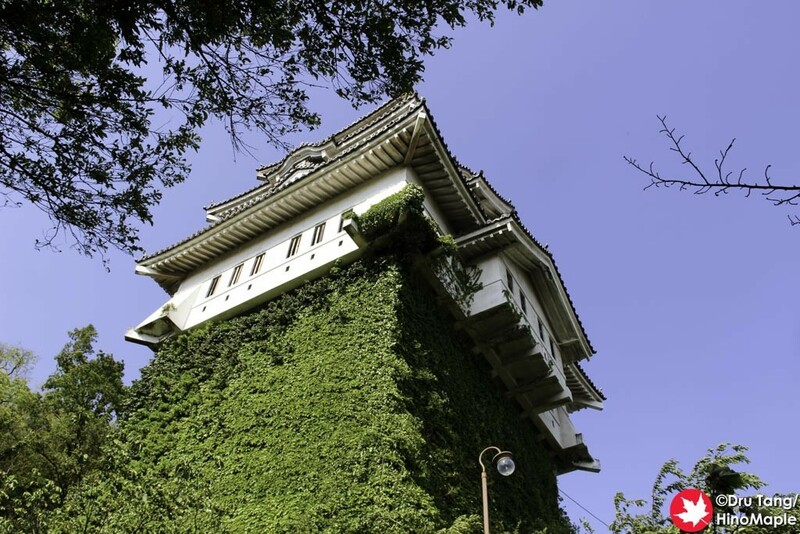 Most people really won’t care to visit Onomichi Castle and rightfully you don’t have to. 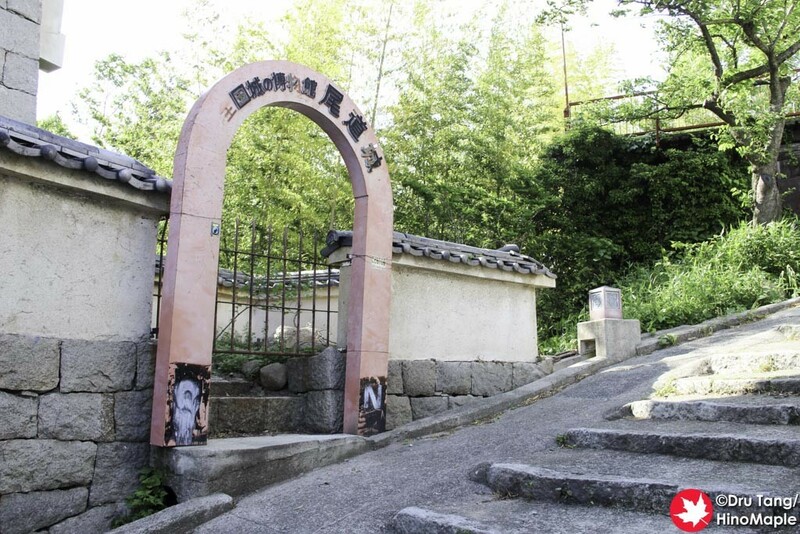 I just happened to cross by it on my way up to Senkoji and while I wouldn’t recommend people to really go, if you are in the area there is no harm in checking it out. The path from Onomichi Gaudi House up to the castle is very beautiful and I enjoyed hiking up that way. I wouldn’t change anything, but if I took the main path up, I might have a different feeling. 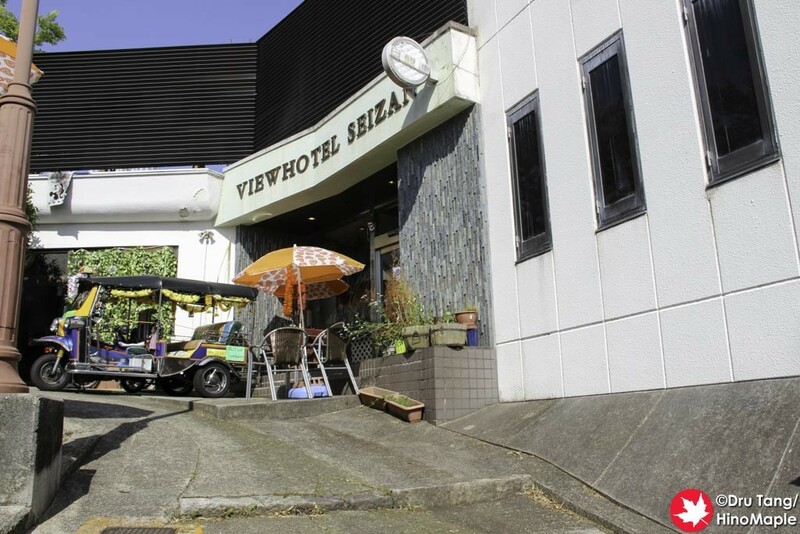 This entry was posted in Chugoku and tagged castle, Graffiti, japan, Onomichi, Onomichi Castle, Senkoji, Senkoji Park, View Hotel Seizan by Dru. Bookmark the permalink. 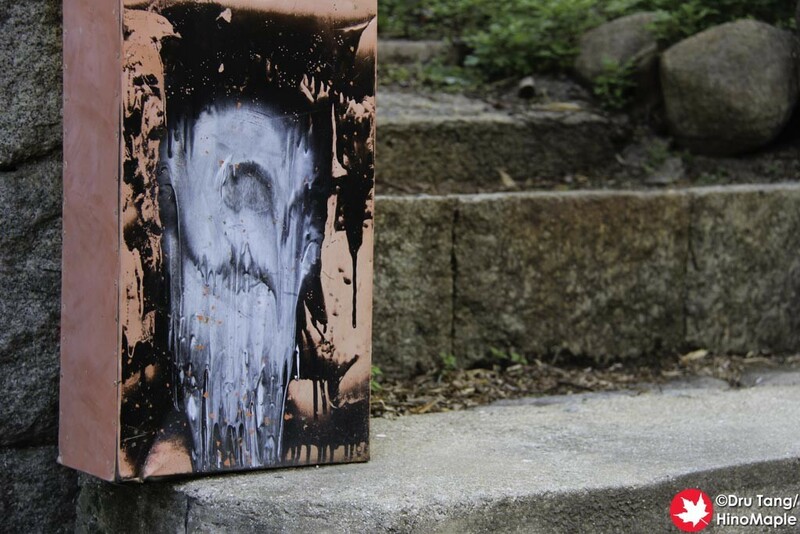 That is the scariest looking graffiti…it looks like a face! But I kind of like how the castle is overgrown with ivy. Yes, the ivy is really nice. I bet in the summer when the ivy is “dead” it probably doesn’t look as good.